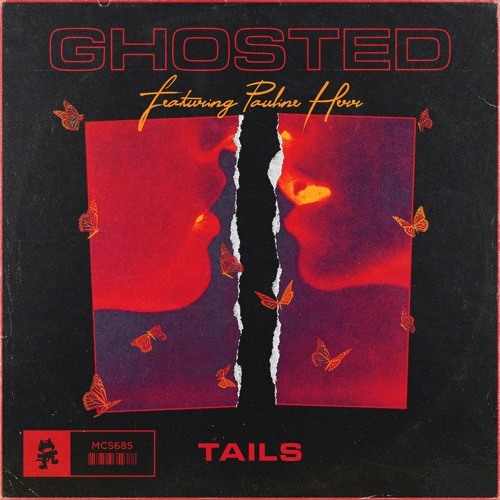 Home / brand new / música / Pauline Herr / Tails / Tails Sets The Mood With His Latest Track "Ghosted"
Tails Sets The Mood With His Latest Track "Ghosted"
Canadian electronic producer, and songwriter Spencer Reid, aka Tails, slows the tempo down with his latest release Ghosted featuring Pauline Herr. The song delivers a unique leading melody that commands attention when it’s played. Stream it below! Tails makes forward-thinking empyreal electronic music that captivates audiences worldwide. A native of small-town Vancouver Island, Tails began playing and making music in the early stages his life. As a teenager, an overpowering interest for new sounds and rhythms pushed him to take charge in the electronic music world. After leaving university to focus on music, his songs began to land into the hands of multiple BBC Radio 1 DJs and international artists to the likes of Diplo, Louis the Child and DJ Craze.